Award winning musicians for any event. 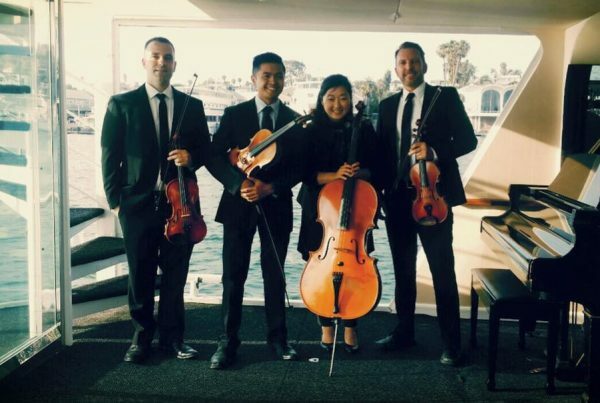 OC Strings offers music for every event. From live events, fundraisers, wedding musicians to recording sessions, film and TV. We have professional musicians available to make your event a success. One Republic. Deadmau5. Andrea Boccelli. Eminem. Justin Timberlake. ”Absolutely Brilliant! Thank you for the pleasure you gave to your audience. Highly acclaimed musicians who regularly perform at professional concert halls and competitions. 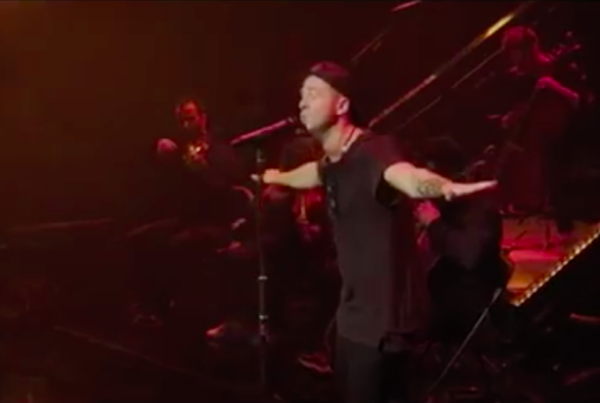 One Republic ft. OC Strings!! 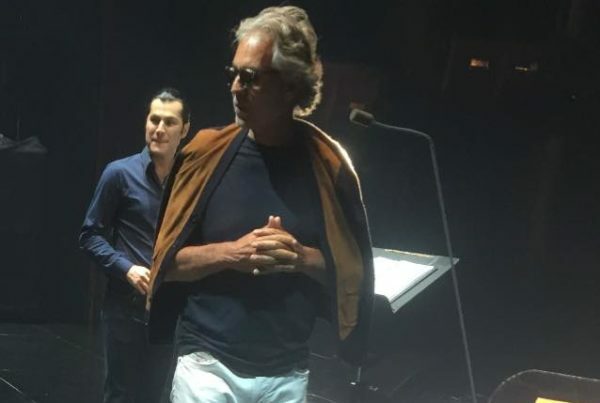 What an honor to be able to perform with the legendary Andrea Bocelli and Shahkar at The Dolby Theatre in Hollywood. Need to hire professional musicians for your next gig or event?